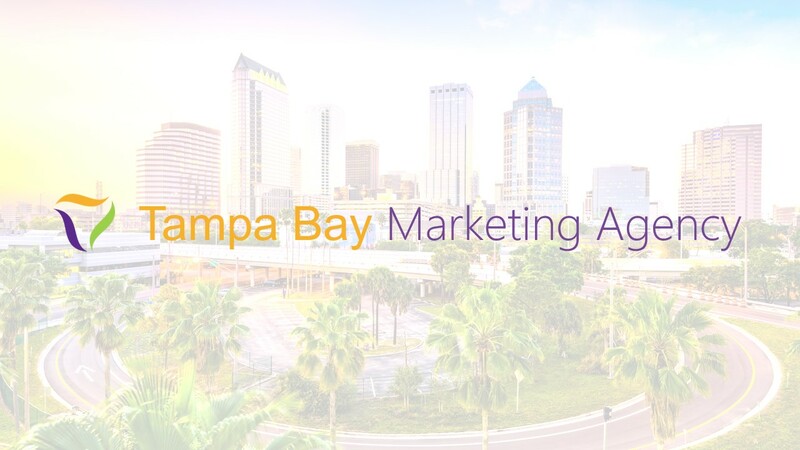 Tampa Bay Marketing Agency is the #1 marketing agency in Tampa, Florida. We specialize in everything digital. Our agency is full of brilliant award-winning digital marketers that know their field inside and out. But more importantly, what makes us truly different is that we actually care. We enjoy meeting all of our customers and inviting them to our office spaces to really understand what each client is looking for. We care, and we want you to have the best experience possible. Digital Marketing Made Easy – SEO, SEM, Adwords, Search Engines, Facebook Marketing, Website Development, and much much more.